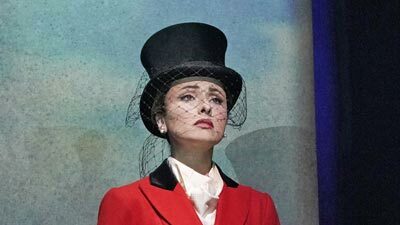 The Met’s world-premiere Baroque fantasy, first seen in 2011, brings together some of the greatest arias and ensembles of Handel, Vivaldi, Rameau, and other composers with a new English libretto by Jeremy Sams, inspired by Shakespeare’s The Tempest and A Midsummer Night’s Dream. 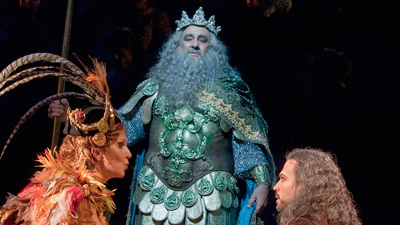 David Daniels as the magician Prospero, Susan Graham as the sorceress Sycorax, and Plácido Domingo as Neptune, God of the Sea, lead the starry ensemble cast that also includes Luca Pisaroni as Caliban and Danielle de Niese as Ariel. Patrick Summers conducts.